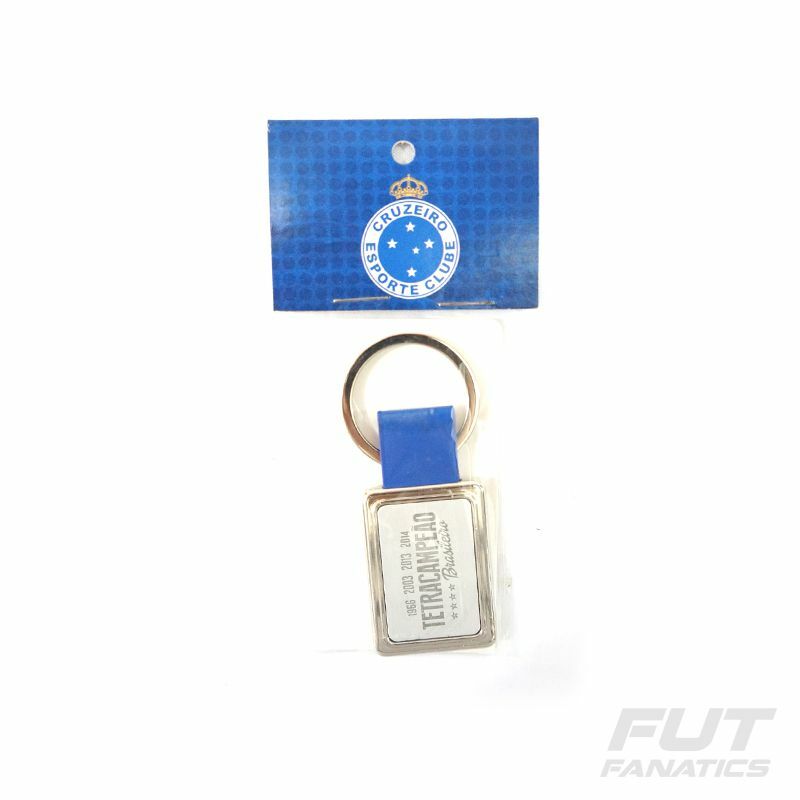 Cruzeiro Tetracampeão Brasileiro Blue Leather Key Ring More info. 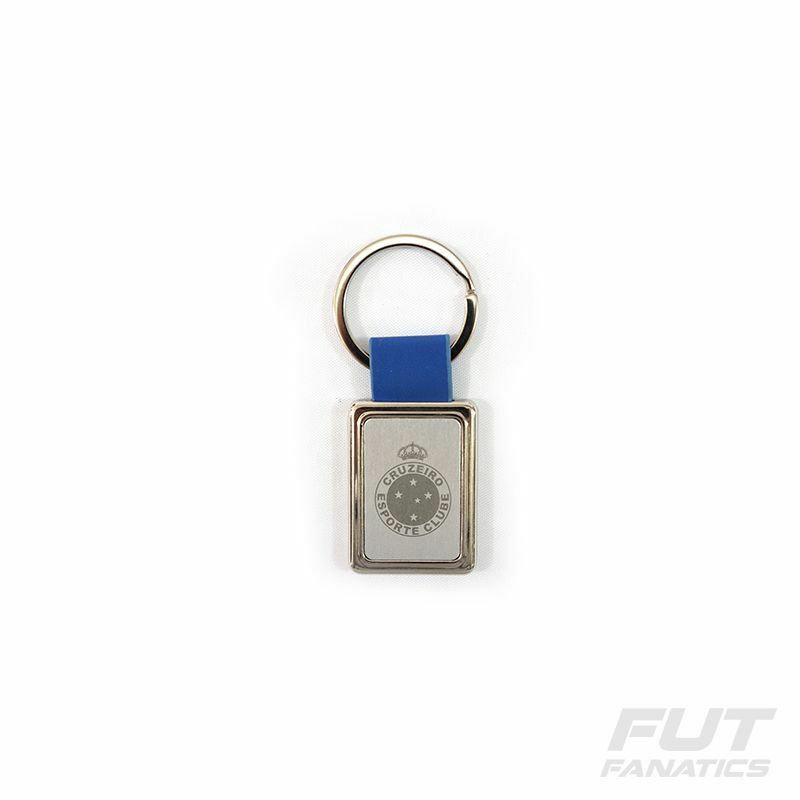 Organize your keys and carry your love for the Fox with the Blue Brazilian Tetra Cruise Leather Keyring. 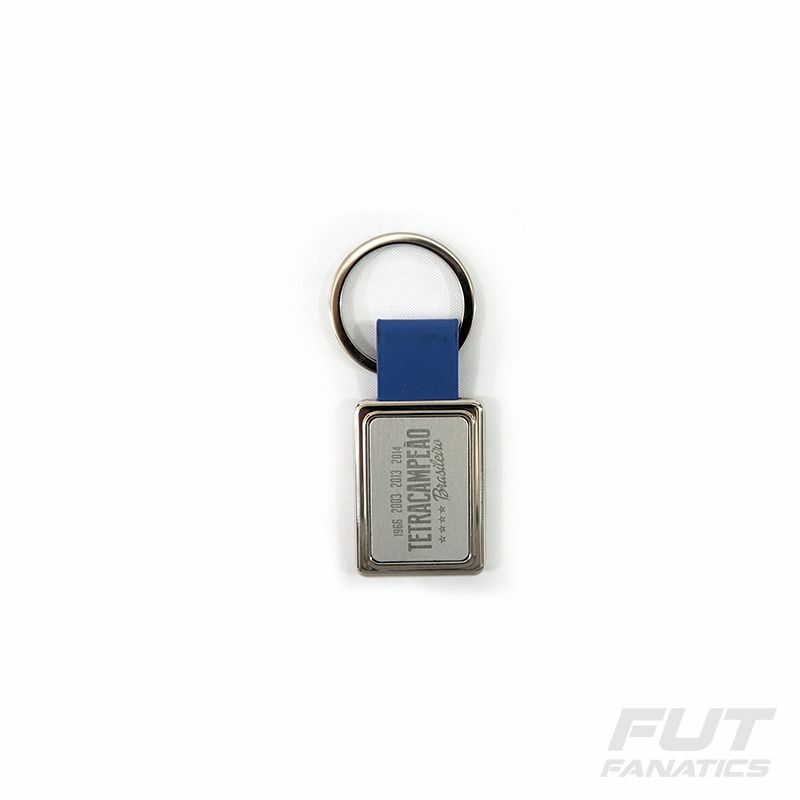 Features matte metal model in rectangular format, blue leather detail, team coat of arms and Tetra stamped title.